After a thirty year career in education as a teacher, administrator, and training consultant, Reverend Cathy became a Center for Spiritual Living (CSL) minister in 2001. 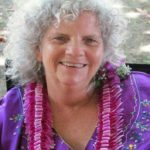 She served as a Staff Minister at the Carlsbad, California Center for Spiritual Living, and worked as a Bereavement Counselor at The Elizabeth Hospice until 2004, when she and her husband Doug moved to the Big Island of Hawaii. 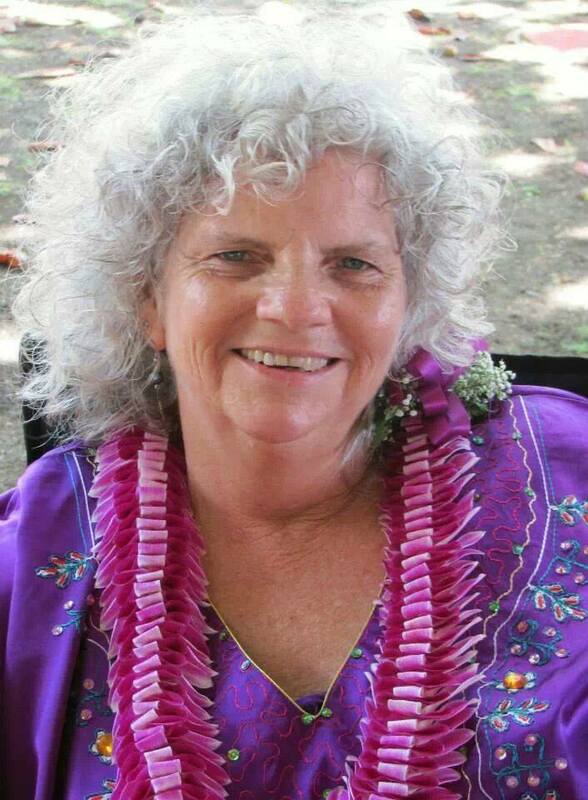 She then joined the Center for Spiritual Living in Hawaii as the Assistant Minister, and served in this position until 2016. She now serves as the Sr. Pastor of Center for Spiritual Living East Hawaii and works at Hawaii Care Choices as a Bereavement Counselor. Irreverent (he is very reverent to us, but he likes to be called irreverent) Mark Johnson studied Science of Mind with Dr. Terry Cole – Whitaker in La Jala, California. 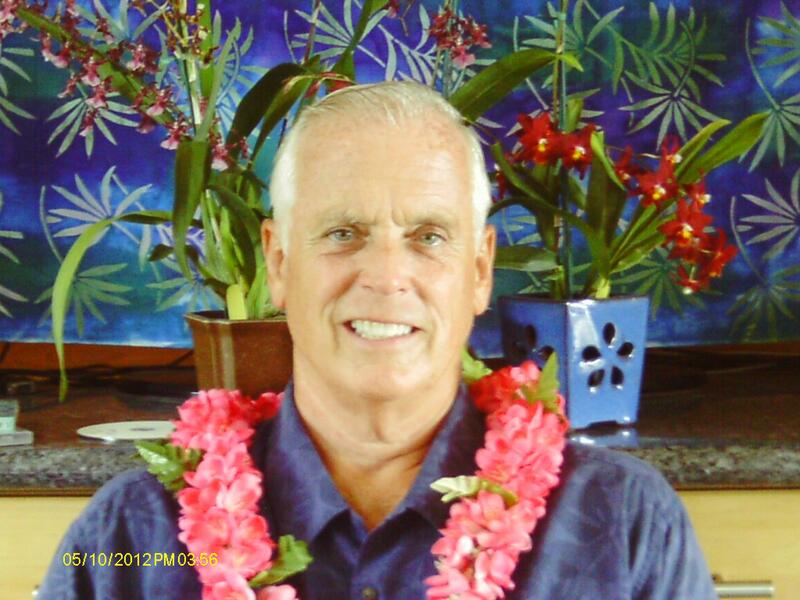 Mark also served as Senior Spiritual Leader of West Hawaii CSL in Waikaloa for many years. 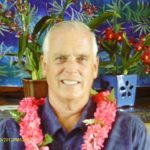 Mark is currently Staff Minister for Center for Spiritual Living East Hawaii and enjoys hosting A Course In Miracles on Monday nights from 4 – 6 pm. His spiritual Coarse in Miracles leader was Bill Thelford, Marianne Williamson, and Louis Hay. Mark enjoyed participating in the 1980’s “Hay Rides” in Los Angeles.